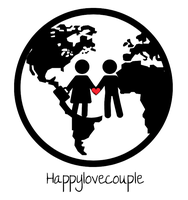 We are not the typical travelblog from around the corner ... we are happylovecouple! 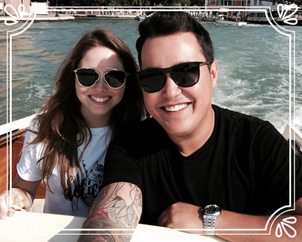 We are a young, dynamic and adventurous couple traveling the world together. The world live in is a magical place full of wonders and it is our goal to show this to all our readers. Started in August 2016 we are already gaining a rapid audience and want to share our unique experience to inspire others to travel the world. But traveling the world is just one aspect of our website and we have much more to offer. 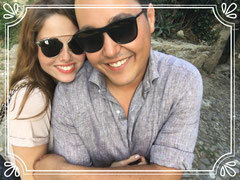 As a couple we also cook together, try to be fashionable ;) and want everybody to be part of our lives. There are various possibilities to partner with us from press trips, sponsored posts, advertising buttons, reviews, giveaways and many more. We are looking forward to your ideas. If you are interested in collaborating with our blog or other social media accounts please use the contact form below to get in touch.